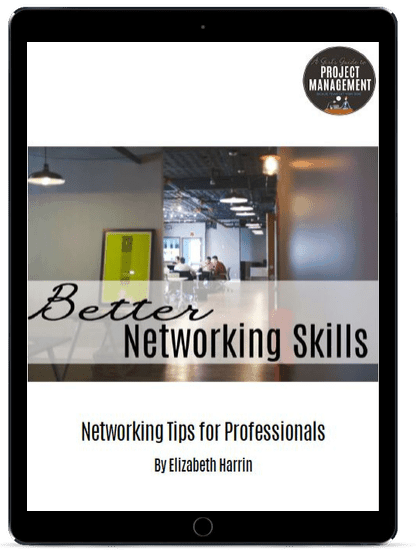 Better Networking Skills is an ebook designed for anyone who wants to increase their influence and productivity at work. Yes, networking does that! I've learned my networking skills the hard way! 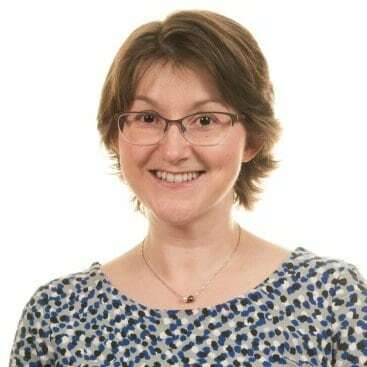 Years of waiting on the sidelines, wondering who I should speak to...and whether it was OK to approach strangers at events and in the office! Let me take the stress out of networking for you with this quick 22-page guide. Click below to get the ebook.